Hi Hi Hi! 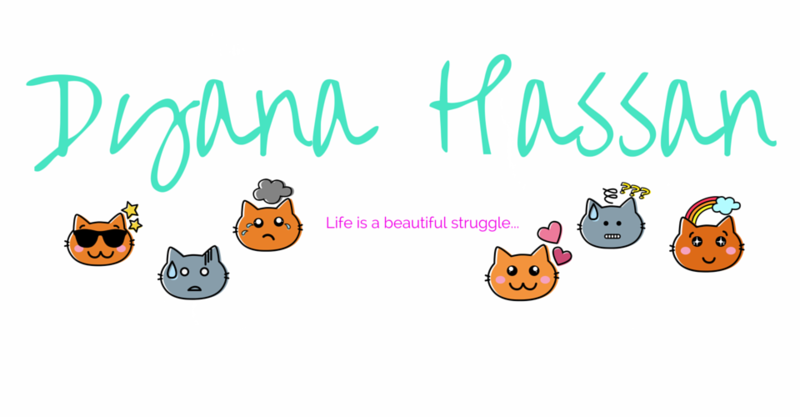 Actually I really miss my blog. Really. Yea I know my last update was only 3 days ago. But I already feel like something's missing when I didn't up with any entry during this period. I'm busy with my first job right now. That's why. Hurm. :( Forget bout that, let's go forward with my blog title! 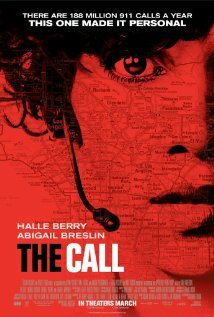 A veteran 911 operator, Jordan (Halle Berry) takes a life-altering call from a teenage girl Casey (Abigail Breslin) who has just been abducted and is in the boot of an unfamiliar car. With no tracking device on her prepaid phone she must work with Jordan to find effective ways to save her own life on their own. Oh my god, I'm sorry I couldn't provide a detailed review on this movie right now because I'm mentally and physically exhausted. But I can tell you that, this story provides a really good story line. I was completely immersed in that film, straightly for 90 minutes. It started with a strong-nerve-wracking situation, the story whereby Jordan received an emergency call from a girl saying that a stranger is trying to break into her house. The girl end up with a sad and tragic death which make Jordan felt shocked and guilty. I love this movie. Like I said, I was really immersed in that film for the whole screening time. So did everyone else in that theater yesterday *i believe* This movie gives a tense, extreme thriller and works damn well. The two main character, Halle Berry and Abigail Breslin gave an excellent acting in this movie. *clapclap* Suddenly I adore Halle Berry. Hehe. Cristiano Ronaldo back in Old Trafford! Nuffnang 6th Birthday Bash ~ What a BOMB night! !